Aries C. Bautista: Happy Halloween! Halloween is probably the best holiday of the year. You get to dress up and dress people up. 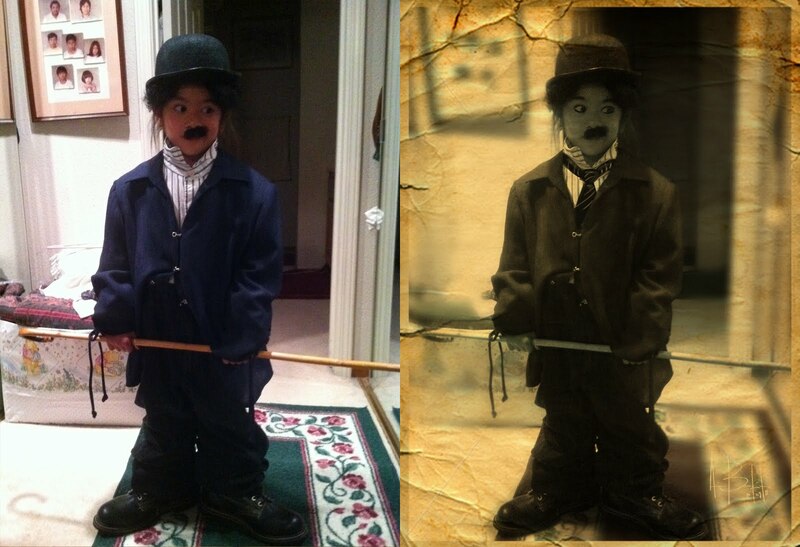 These are pictures of my nephews and my god daughter for this year's Halloween. I tweaked them a little bit in Photoshop. These are my nephews, Andrew (Mad Hatter) and Andrin (Clone Trooper). My brother (their daddy) made the costumes for them. This is my god daughter, Audrey. It's always fun playing. I told her I'll dress her up as Charlie Chaplin, and she gave me a look and says, "Who's that!" I showed her a picture, and she was game.